You deserve to show off on your wedding day, show your unique beauty wearing a gorgeous elegant dress. Long, shorts, flare, mini, midi, it all depends on you, what ever goes with your body and makes you feel comfortable, go for it. What type of wedding dresses do you refer? for me I refer body fitted wedding dress, with glitters, Not like I hate long flowing wedding dresses, I just prefer fitted dresses to the flare or A-line wedding dress style due to the comfort that comes with it. There a list of top best shopping sites to but wedding dresses which I will be listing out. Find the perfect dress and accessories for any special occasion at David's Bridal. Shop our exclusive collection of gorgeous wedding gowns, bridesmaid . Soft Lace Wedding Dress with Low Back. Designer wedding dresses by Essense of Australia. Browse our award-winning collection of wedding gowns with exquisite details and romantic finishes. you must have come across the on line store, they've got gorgeous and amazing wedding dresses. Angrila Introduces Her dresses to all the ladies, with all kinds of body types. Get exceptional fantastic dresses that will keep you dreaming of that special day. Everyone is loving the 2018 collection and brides are so gorgeous wearing them. As a leading one-stop wedding store, Angrila supplies exclusive dresses for brides, bridesmaids, prom, evening and other special Occasions. Quality really matters when choosing a dress for your wedding, which makes Angrila a reliable source for quality wedding dresses. They offer high quality stylish wedding dresses which are very affordable. You can get wedding dresses for very affordable prices. Like I said previously, I love simple and stylish wedding dresses like the mermaid style wedding dresses, I love the fit it gives. You should check out the 2018 spring/summer collection, absolutely amazing, its like a dream come through. You can also Purchase dresses for different occasions such as prom dresses, homecoming dresses,cocktail dresses and lots more here. Visit the online store, tell a friend to tell a friend, lets put a lovely smile on the face of a bride. Angrila brides are always so stunning, beautiful and elegant. Allure Bridals is one of the premier designers of wedding dresses, bridesmaid dresses, bridal and formal gowns. 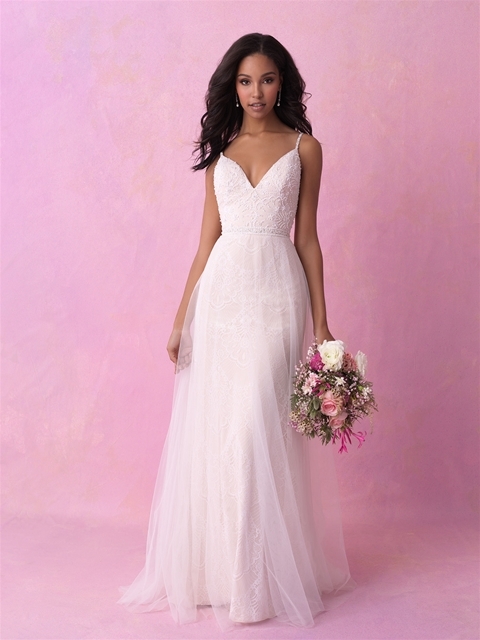 Summer events are usually the best, over all these wedding dresses by Allure bridals are worth the stare. They've got elegant and stylish dresses that will definitely transform any lady. They have lots of dresses which comes in different colors, styles and for different events. 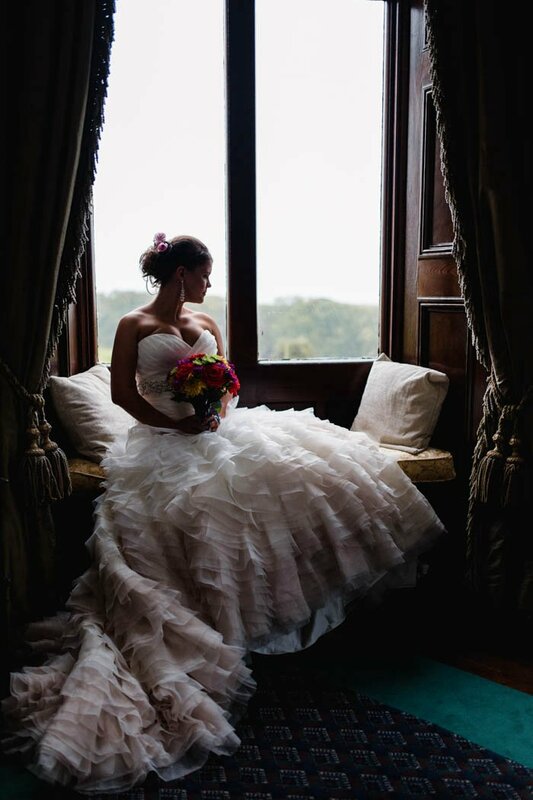 Are you planning for a wedding or you have problems choosing your forth coming wedding dress? 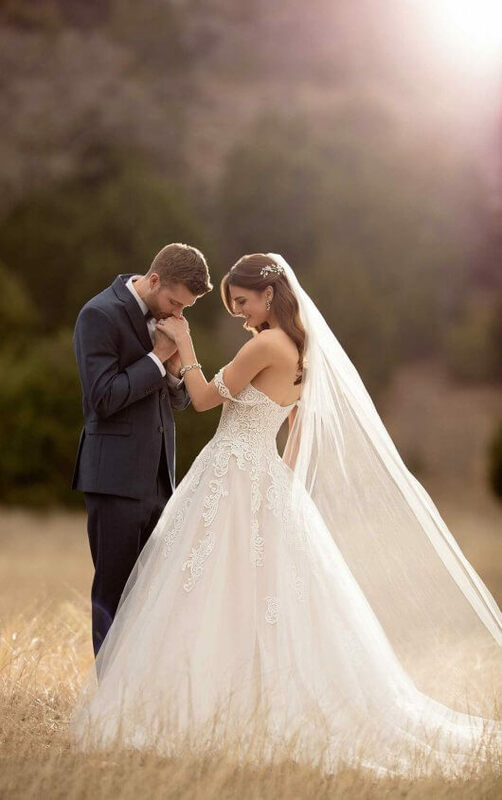 look no more because Allure bridal has got the perfect, elegant, gorgeous, beautiful, attractive and very affordable cheap wedding dresses for you. Feel confident, look stunning & be the best you. From retro to rustic, luxe to laid back, Modcloth wedding boutique has something special for your special day. A little secret? These looks won’t break the bank, which means you’ll have more for your nest egg. Modcloth sales different dresses such as wedding dresses, party dresses, dinner dresses and dresses for all occasions. They also sale elegant shoes and accessories which suits the dresses perfectly, giving the best glam look. Plus sizes are also available for ladies, so not to worry everyone can shop from Modcloth. Worldwide shipping with lots of bonuses. You can visit the on-line store and start shopping for your dresses now.